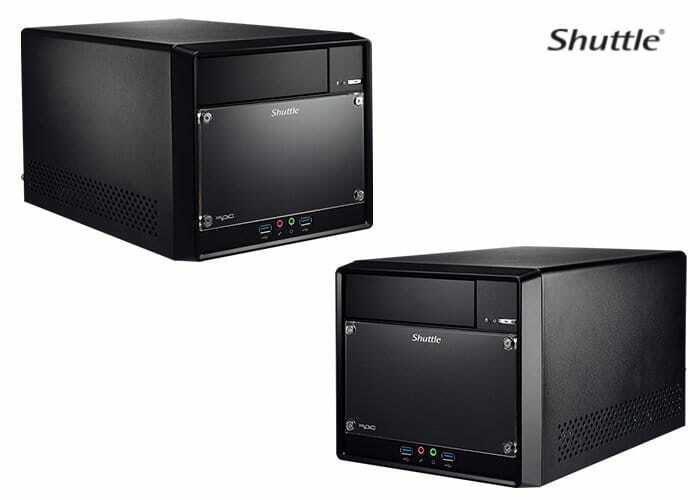 Mini PC manufacturer Shuttle has this week introduced new additions to its range of entry-level mini PC systems announcing the availability of the new SH310R4 mini PC equipped with 8th generation Core LGA1151 processors. Specifications include support Intel 8th Generation Core i3, i5, i7, Pentium, Celeron 95W LGA1151v2 CPU and Intel H310 Express chipset. Support for DDR4 2400/2666 MHz support, dual channel up to 32GB. Connections include HDMI, DisplayPort, VGA support Dual independent display 4K playback, Realtek ALC662, 5.1 Channel HD audio, Intel Chip i219LM 10Mb/s,100Mb/s,1Gb/s operation and SATA 6.0Gbs interface. Unfortunately, no information on pricing or worldwide availability has been released as yet by Shuttle, but as soon as information comes to light, we will keep you updated as always. But for more details and full specifications jump over to the official Shuttle product page by following the link below.